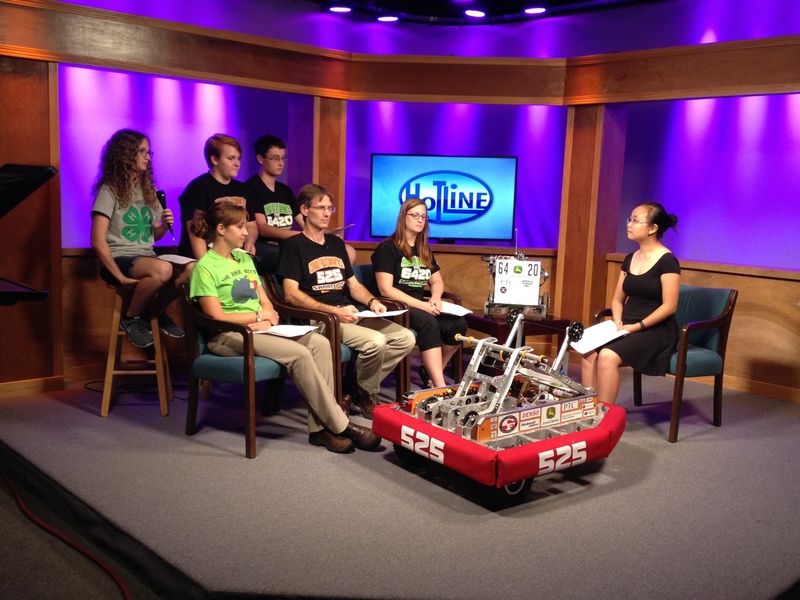 The start of a new school year meant the beginning of regular fall meetings for FIRST Robotics Competition Team 525. The Swartdogs began by welcoming numerous new members to the team and hope to welcome many more. September was filled with outreach and volunteer work. The month started with a FIRST LEGO League (FLL) and FIRST LEGO League Jr. (FLL Jr.) Coaches’ Workshop. New FLL or FLL Jr. coaches and mentors came to learn from experienced FLL coaches who are now 525 FRC mentors. The coaches learned about team organization, the FLL core values, guiding team members, and preparing for a competition. They also received helpful tips and tricks that our mentors had learned from experience. FLL and FLL Jr. coaches also asked questions about the FIRST programs. 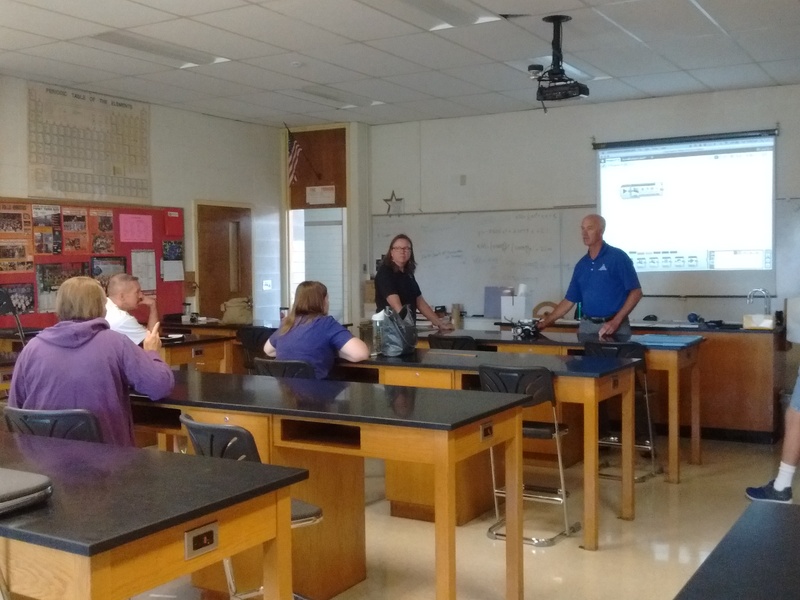 Finally, the coaches were given a brief overview of how to program using EV3. As many coaches expressed interest in an FRC team member mentoring their team, multiple 525 team members are now mentoring FLL teams. Later in the month, the Cedar Valley FIRST programs were featured on the Cedar Falls school tv. program called Hotline. Hosted by 525 team member, Linda Peng, the show featured local FLL, FTC, and FRC teams. Guests including coaches, mentors, and team members from each competition area told the audience about opportunities through FIRST, team robots, season challenges, members’ roles and responsibilities within the teams, competitions, outreach opportunities, and how to join FIRST programs. Later, as the Cedar River rose causing many homes and buildings to flood, 525 team members helped the community by sandbagging. At the end of the month, John Deere donated old computers to team 525. The team plans to use the computers to allow more team members to get more hands-on experience. Overall, we are very grateful for the computers and want to give a special thank you to John Deere for donating them.